finnskogen hybrid Jacket (M/W) is rated 4.7 out of 5 by 11. Silencieuse et aérée, cette veste est réalisée en tissu polyester brossé doux et résistant avec des renforts en tissu dri étanche au niveau des épaules et des coudes. Elle comporte des poches chauffe-mains, une poche radio, de longues ventilations au niveau des aisselles et un col montant avec fermeture. Idéale pour la chasse en forêt par temps sec, quelle que soit la température. Ce polyester brossé de 150 g/m² est très solide et silencieux. Nous avons effectué de longues recherches pour trouver un tissu répondant à tous les critères indispensables pour un produit pour la chasse : silencieux, résistant, respirant et doux. Rated 5 out of 5 by Nomadness from Perfect fit Bought this a month ago and brought it to India for a month travel in the Himalayas. It worked perfectly as a shell on top of my Trollveggen fleece. 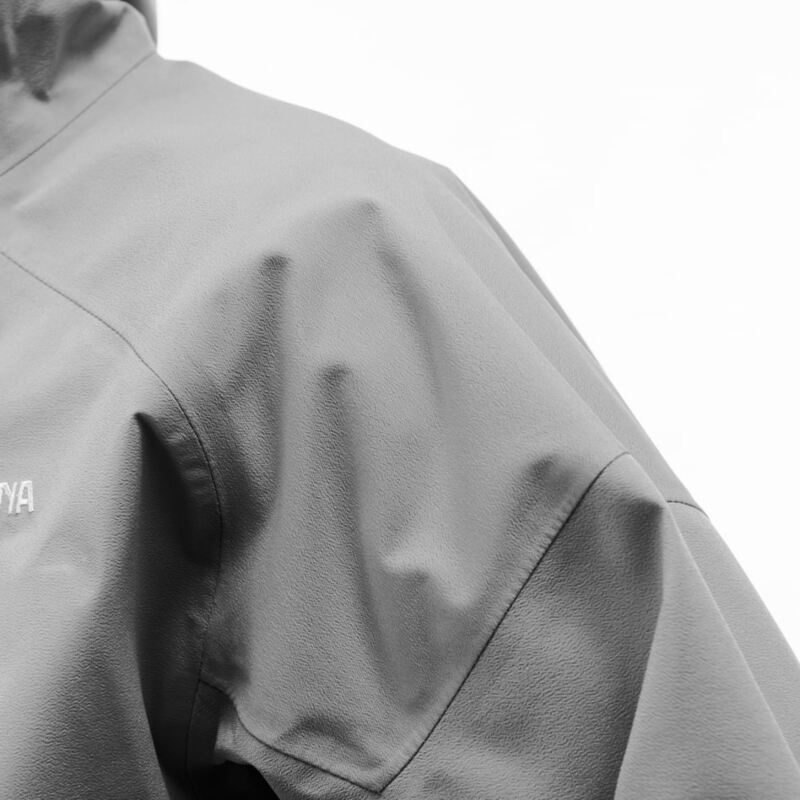 The right balance of breathability and rain protection. 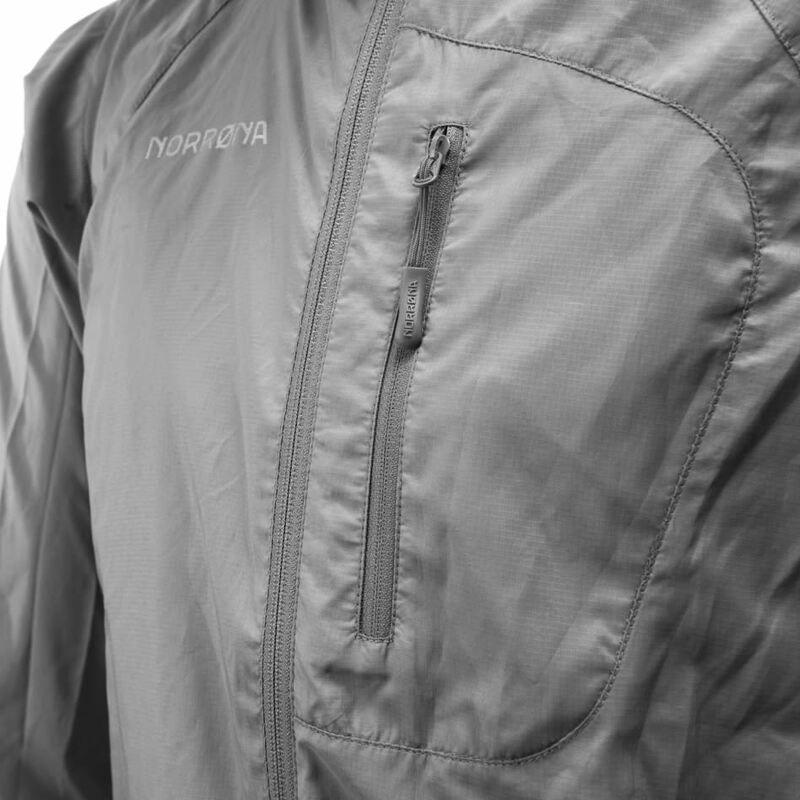 Rated 5 out of 5 by Wasloki from Just about perfect The features on this jacket are terrific. I live in the Pacific Northwest and frequently hike and backpack in the mountains. 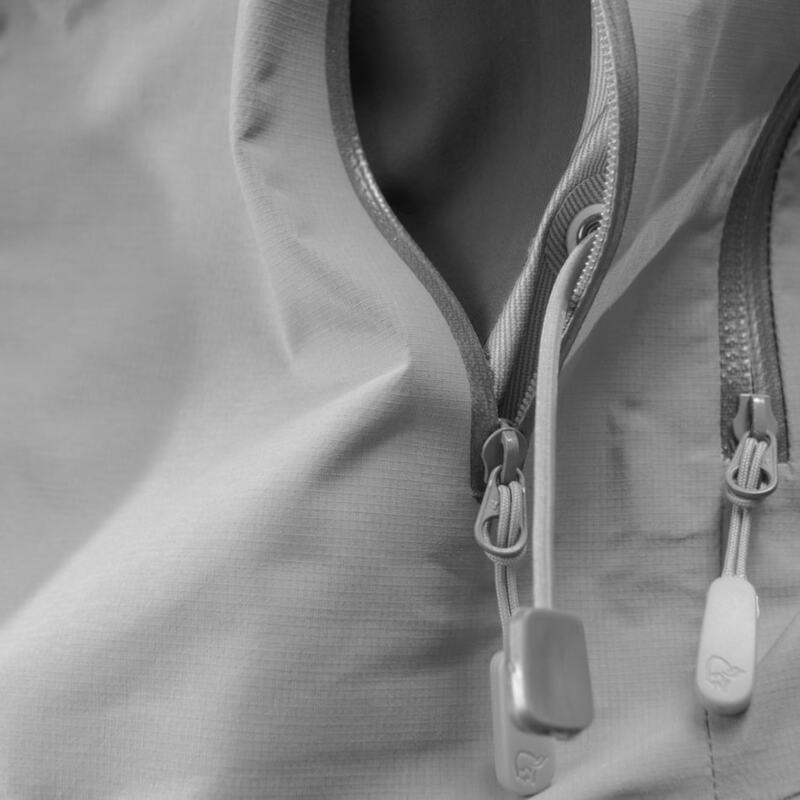 The ventilation, breathablity and waterproofing strikes just the right balance 99% of the time. The fabric hardly makes noise and is soft to the touch which is also appreciated. Rated 5 out of 5 by RgD223 from perfect light weight jacket i bought this product roughly a month ago, as an addition to my finnskogen warm2 Jacket. 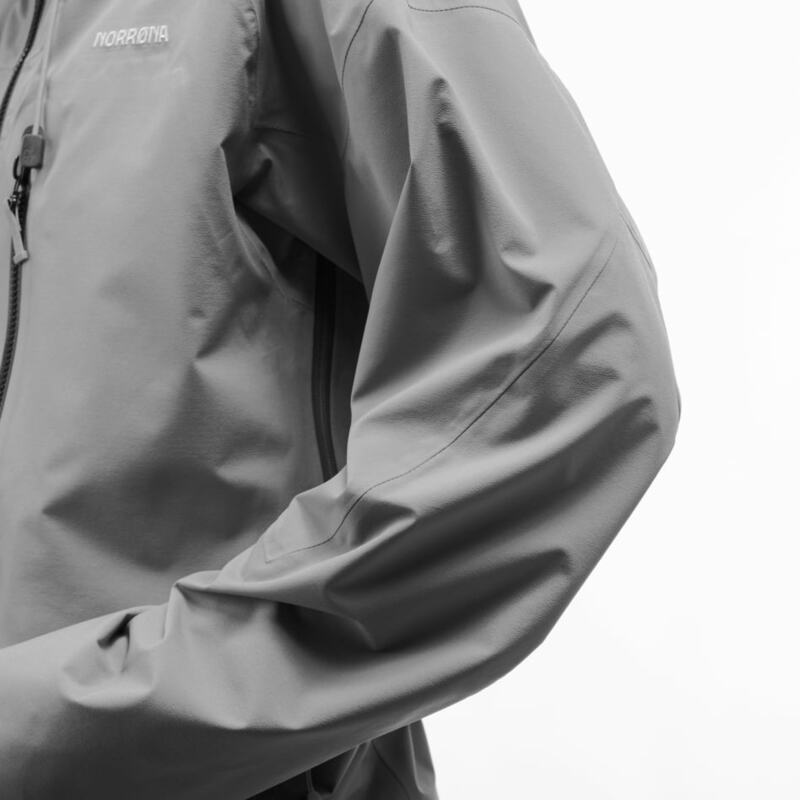 The Jacket added windbreaking capabilities along with heat retention. product is very durable and light weight, and could be worn by itself on slightly cooler days. As an experienced woodsman/hunter, i would recommend this product to anyone and already have. Rated 4 out of 5 by Allie from Great light weight jacket Although I like the weight of the jacket and it has a good weight to warmth ratio, the fit is a bit awkward for women. I fit the small (and take small in the women's styles) but this small was too long in the arms and had to be tailored.